Generate An Additional $150,000 In Revenue A Year? Easily identify the OSD patients "hiding" in their practice. Implement and document the treatment program - accurately to manage audits. Add an additional $150,000 minimum to your annual gross income by treating only 2 more patient a week. Immediately implement strategies with the support of an accountability partner and mastermind group. 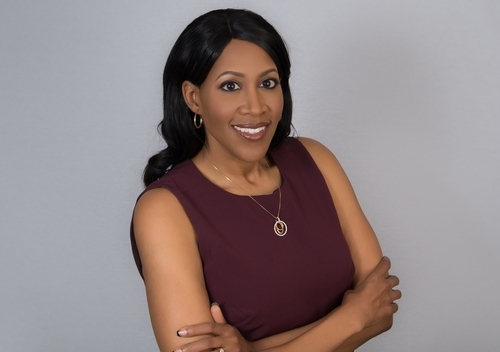 Dr. Santrell Hart-Moreland is the visionary behind East Lake Eye Care Center and has been serving patients for over 15 years. She received her Bachelor of Science from Georgia State. Dr. Hart-Moreland simultaneously earned both her Doctor of Optometry and Masters of Public Health degrees from the re-nowned University of Alabama at Birmingham. Along with advanced training as a health and nutrition counselor from the Institute of Integrative Nutrition. Optometrists that want to improve,develop, and maximize the medical aspect of their practices while bringing in additional revenue.